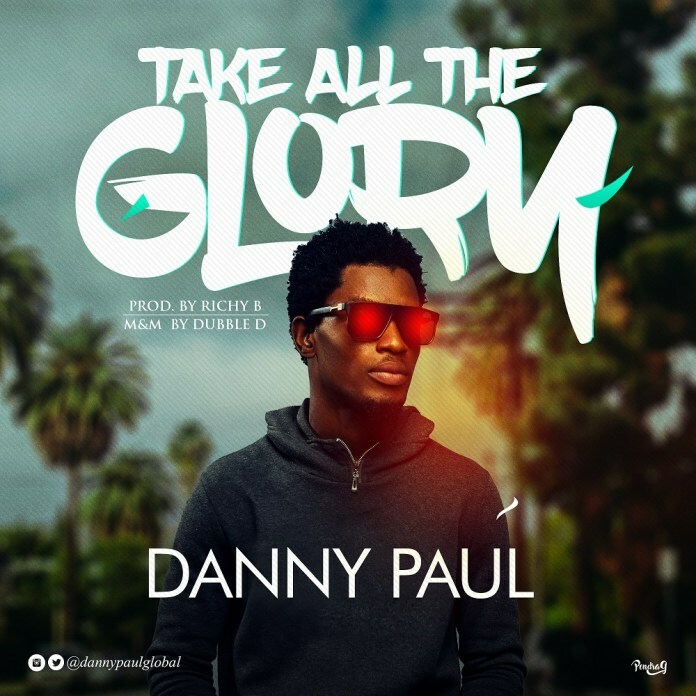 It's a very good day for Danny Paul to come through with a thanksgiving single - Take All The Glory. He got multi-talented producer Richy-B on the Beat, and the prolific sound engineer Dubble D on the Mix. It's time to get into the mood of praise. Don't forget to hit Danny Paul up on Twitter, Facebook & Instagram.